3. Andrew Goodspeed, Annie Jean, et al. 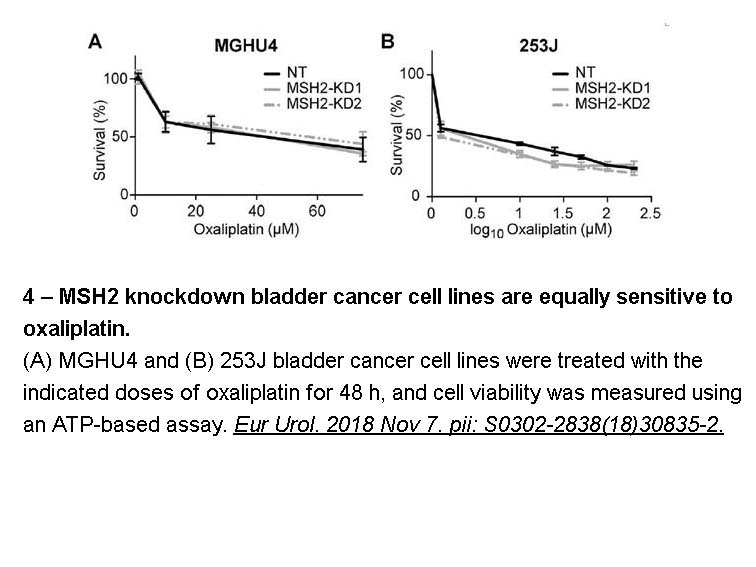 "Low MSH2 protein levels identify muscle-invasive bladder cancer resistant to cisplatin." bioRxiv. 2018 June 29.
. Mohammed M Q, Retsas S. Oxaliplatin is active in vitro against human melanoma cell lines: comparison with cisplatin and carboplatin[J]. 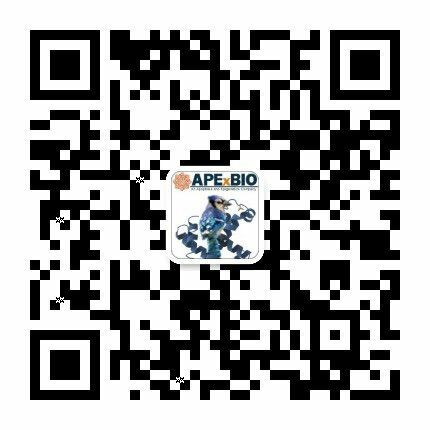 Anti-cancer drugs, 2000, 11(10): 859-863.
. Pendyala L, Creaven P J. In vitro cytotoxicity, protein binding, red blood cell partitioning, and biotransformation of oxaliplatin[J]. Cancer research, 1993, 53(24): 5970-5976.
. Wang Z, Zhou J, Fan J, et al. 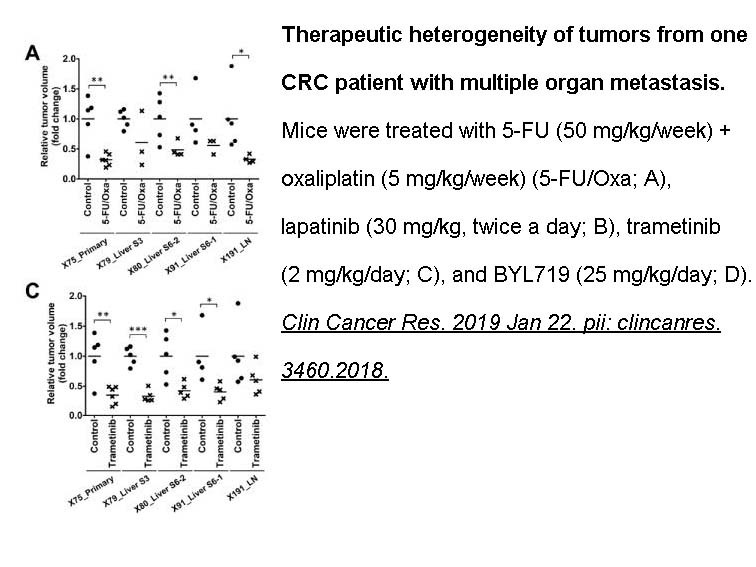 Oxaliplatin induces apoptosis in hepatocellular carcinoma cells and inhibits tumor growth[J]. Expert opinion on investigational drugs, 2009, 18(11): 1595-1604.
. Mathe G, Kidani Y, Segiguchi M, et al. Oxalato-platinum or 1-OHP, a third-generation platinum complex: an experimental and clinical appraisal and preliminary comparison with cis-platinum and carboplatinum[J]. Biomedicine & pharmacotherapy, 1989, 43(4): 237-250.
. Culy CR, Clemett D, Wiseman LR. Oxaliplatin. A review of its pharmacological properties and clinical efficacy in metastatic colorectal cancer and its potential in other malignancies. Drugs. 2000 Oct;60(4):895-924.
. Raymond E, Faivre S, Chaney S et al. Cellular and molecular pharmacology of oxaliplatin. Mol Cancer Ther. 2002 Jan;1(3):227-35.
. Stein A, Arnold D. Oxaliplatin: a review of approved uses. Expert Opin Pharmacother. 2012 Jan;13(1):125-37.
. Hoff PM, Saad ED, Costa F et al. 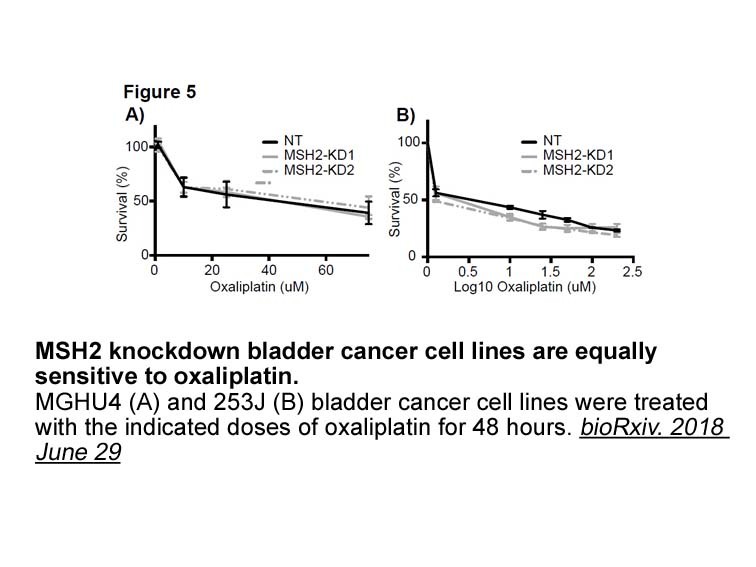 Literature review and practical aspects on the management of oxaliplatin-associated toxicity. Clin Colorectal Cancer. 2012 Jun;11(2):93-100.
. Hall MD, et al. 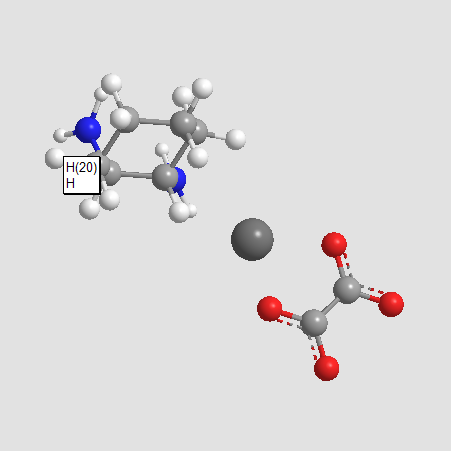 Say no to DMSO: dimethylsulfoxide inactivates cisplatin, carboplatin, and other platinum complexes. Cancer Res. 2014 Jul 15;74(14):3913-22.